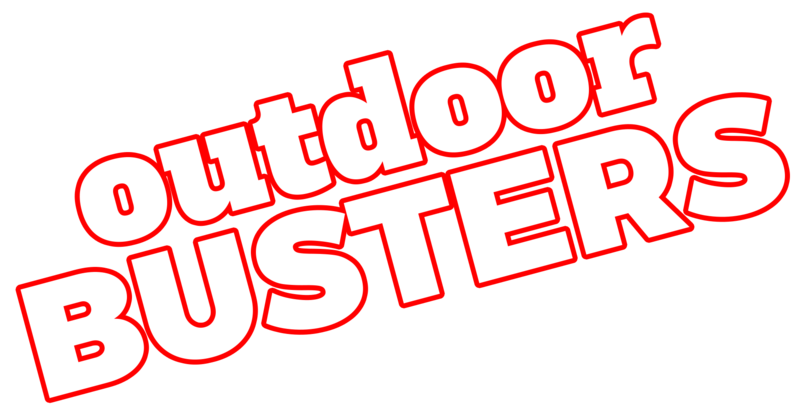 Camping World of Oxford is located off I-20 on Exit 188. Visit our 30 acre lot with 350 + units for sale! Our covered, 88,000 sq. ft. facility contains a mega accessories store, 42 service bays, state of the art paint booth, and large indoor show room. Let us show you why we are home to the down home deal! Email Gander RV of Oxford with any questions or comments.